Last lot available! Private 3 lot waterfront enclave! 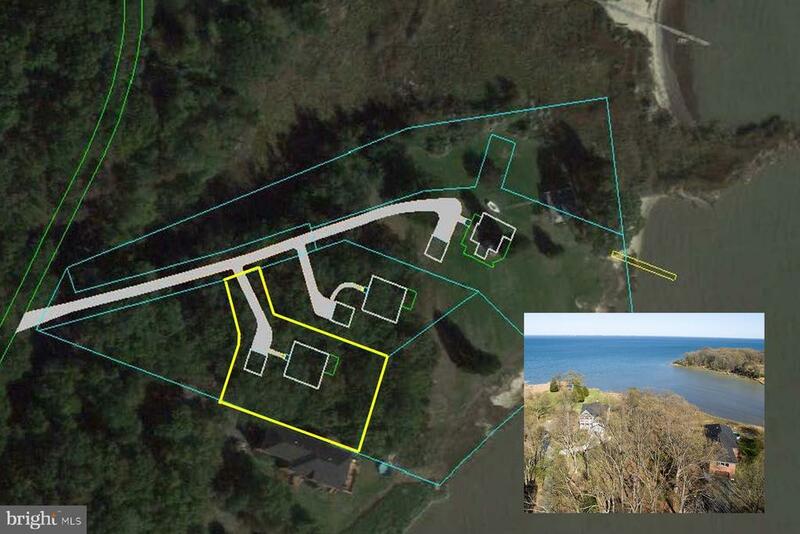 Lot 3C is 0.48 acre w/expansive views of Chesapeake! Private, additional community waterfront open space. Launch kayaks, windsurfers, beach catamarans! The property is accessed by a private road w/ wooded entrance. The middle lot, 2C has a home on it. Please respect owners privacy. Lot for sale is to the right, with entry through woods.